1. Apologize to the Igorots? 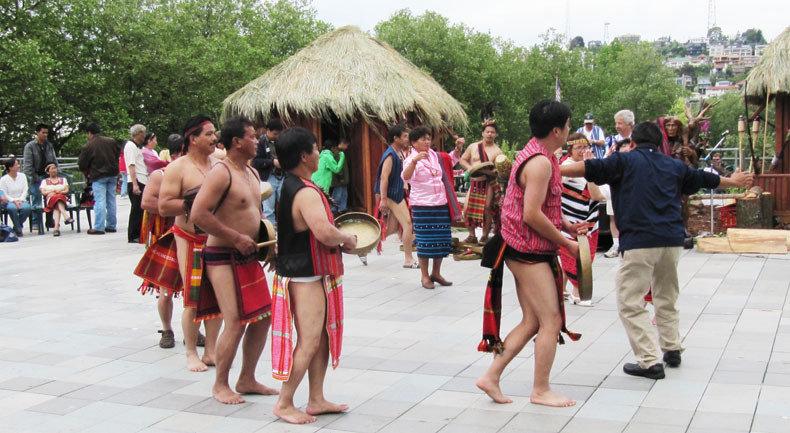 In June 2009, a Filipino-American group from the BIBAK-NW (Bontoc, Ifugao, Benguet, Apayao, Kalinga) organization built a temporary Igorot village consisting of five structures in Seattle Center, the site of the 1968 Seattle World Fair, with demonstrations of traditional weaving, dancing, and so forth The participants, the featured attraction at the annual Filipino-American Pagdiriwang Festival, were commemorating the 100th anniversary of the Igorrote Village at the AYP Exposition. 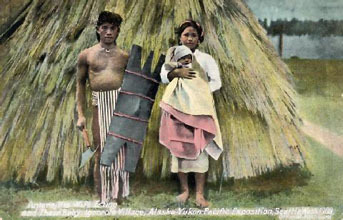 This led local Filipino-Americans to issue a press release demanding that Seattle apologize for the treatment of Igorots a century previously, in 1909. The following (in green) is quoted from that release. CINARC's editors sympathize with the outrage of the Filipino-American community. However, we feel it is worth pointing out that Igorot shows were held at three world fairs and dozens of other venues in the U.S. between 1904 and 1912, and that -- as Igorot-oriented researchers like Pat Afable and Cheree Quizon [Note 1] have been saying for some time now -- not only did Igorots participate voluntarily as active players in the shows, both educational and popularly-oriented, but their descendents have not remembered that participation in a negative way. Moreover, one of CINARC's editors, who is Chinese-American, does not regard dog-eating as being at all disgraceful. For centuries many of her countrymen have eaten dog meat occasionally, often for medicinal reasons, and do not think there is anything wrong with it. 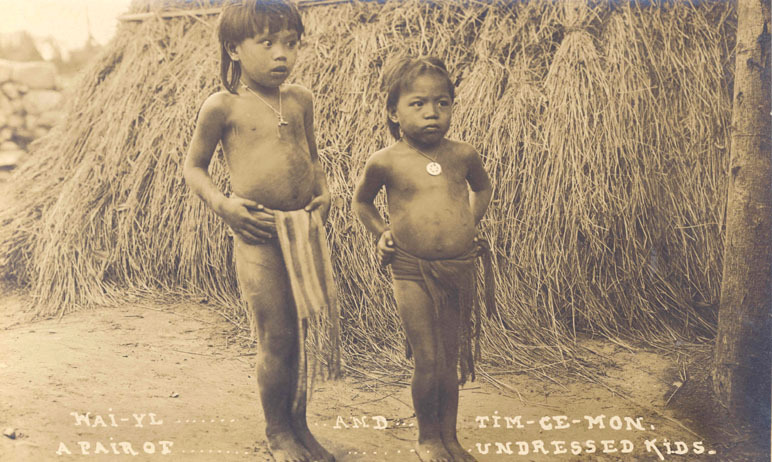 And in any case, it seems to us that American imperialists did many worse things than exploit a couple of hundred perfectly willing tribal people from northern Luzon. 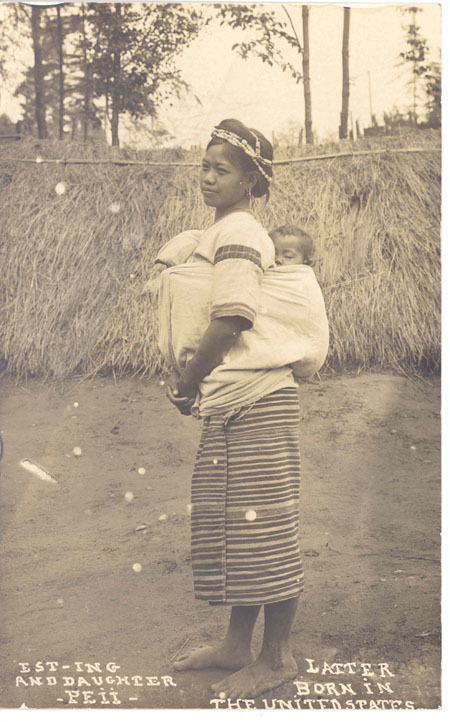 What about the 900 Muslim Filipino men, women, and babies slaughtered in the volcanic crater of Bud Dajo in 1906, three years before the AYP Exposition, by U.S. troops under the on-the-spot supervision of General Leonard Wood? 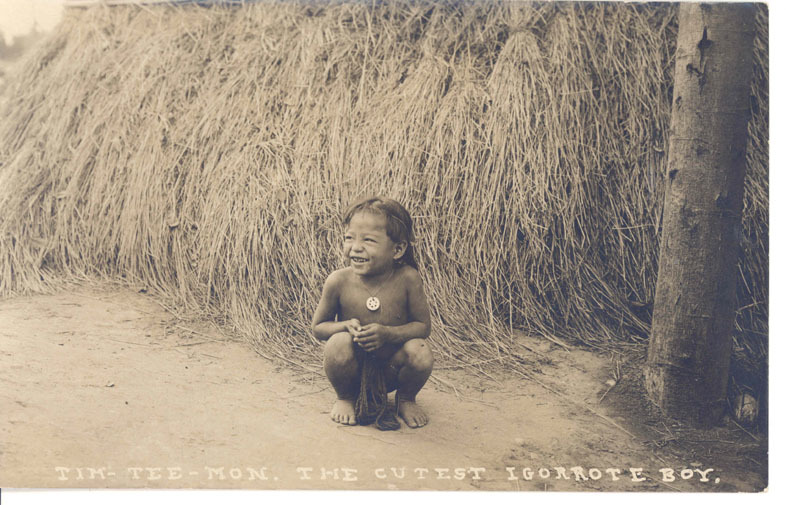 The US Government has never apologized for Wood's atrocity, and one of America's best-known army bases, Missouri's Fort Leonard Wood, continues to be named after him. Or what about General Fred Funston's shameful behavior, including his treacherous capture of Aguinaldo, which affected not just a single minority group but all Filipinos? Fort Funston is still the name of part of the Presidio in San Francisco. 17% of all Filipino Americans live within 50 miles of Fort Funston, and yet no one has suggested that the name be changed. 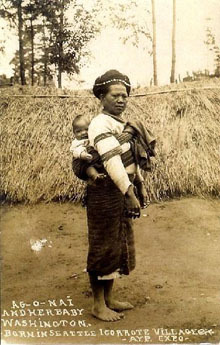 Perhaps we should focus on protesting the glorification of individuals like Wood and Funston, who are major characters in mainstream Philippine history as well as accused war criminals, and let the Igorots, who are by no means incapable of speaking for themselves, take care of their own historical issues. 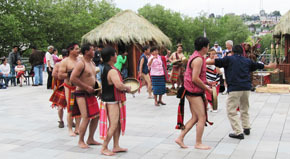 Costumed Igorot men dancing, with traditional gongs and weapons, in Seattle 2009. In their everyday lives, the dancers are profesionals, students, and businesspersons. 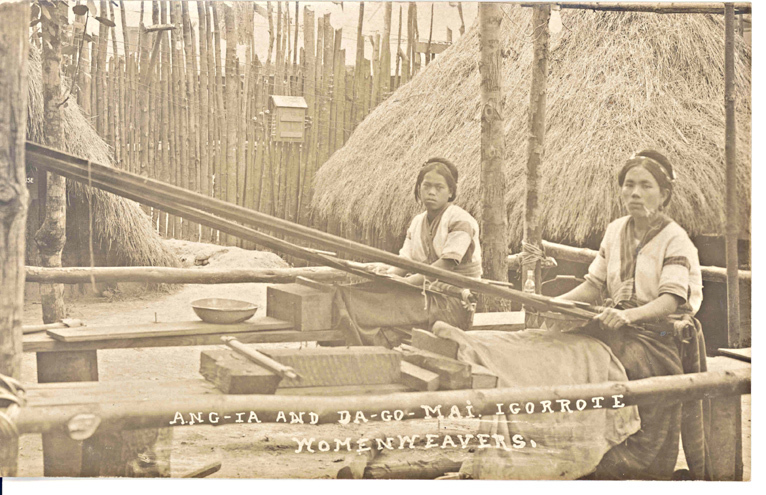 Several postcards bearing the names as well as the images of Igorots in Seattle were shown on the main AYPE page. Here are more. They come from Dan Kerlee's collection. Some are the only surviving copies. 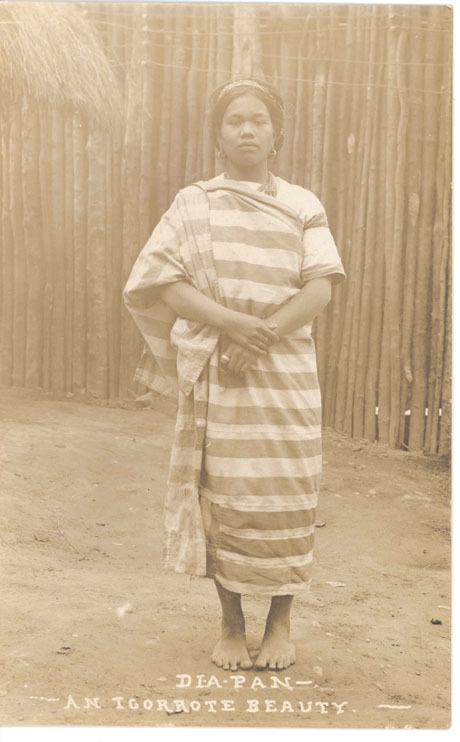 We hope eventually to be able to include one or two sentences about each, if we can persuade Dr. Patricia Afable, the leading biographer of historical Igorots, to write them up for us. 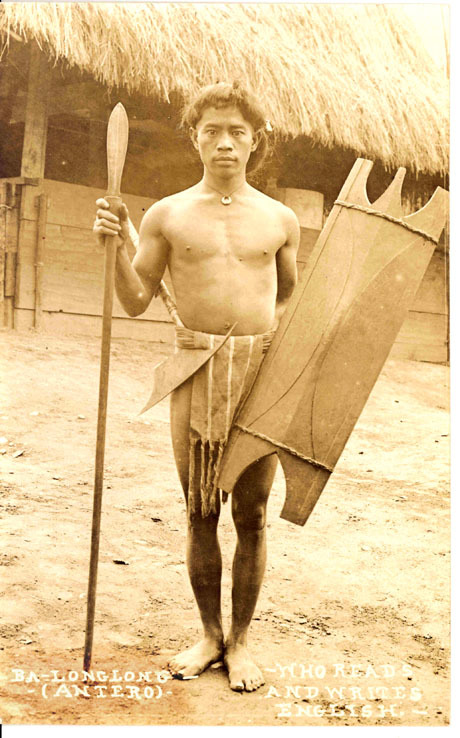 Viewers will notice that Antero does not look much like a primitive warrior in spite of his weapons (he had attended a missionary school, spoke and wrote English, and served as one of the leaders of the group), that all are wearing Igorot-woven textiles, and that the boys were not shy about having their pictures taken.